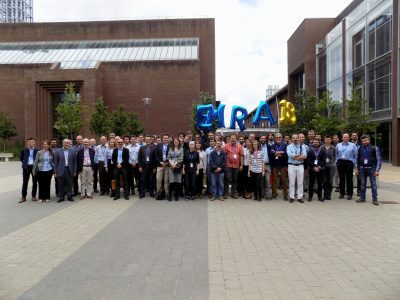 Following the success of previous EMRA workshops (CNR-Rome 2014, IST-Lisbon 2015, NCL-Newcastle 2016 and VICOROB-Girona 2017), the Centre for Robotics & Intelligent Systems (formerly Mobile & Marine Robotics Research Centre), University of Limerick, Ireland will host the EMRA’18 on 12th and 13th June 2018. The event is organised under EU H2020 Twinning project EXCELLABUST.  It aims to bring together a diverse range of speakers from ongoing EU funded research projects, industry stakeholders, policy makers and end users. 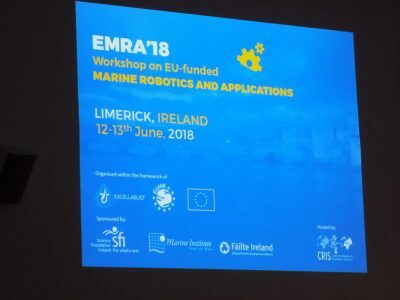 The workshop will provide an excellent opportunity for networking, dissemination of research projects and cross-fertilisation of ideas in marine robotics, enabling innovative technologies and applications. The two-day single-track conference programme will include more than twenty speakers with plenty of time for discussions and networking. 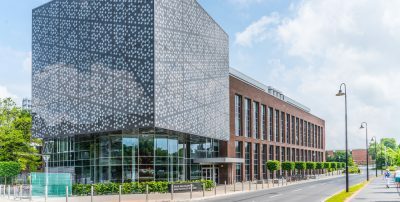 Presentations from ongoing EU-funded research projects will be mixed with presentations from industry, policy makers and end-users. A dedicated space will be provided for exhibits and demonstrations. Registration is now closed. For any information, contact emra18@ul.ie. WE ARE LOOKING FORWARD TO WELCOMING YOU TO LIMERICK AND IRELAND IN JUNE 2018! Funded by the European Commission under the H2020 EU Framework Programme for Research and Innovation and under grant agreements No 691980 and 731103.
enjoy breathtaking scenery and exceptional experiences.